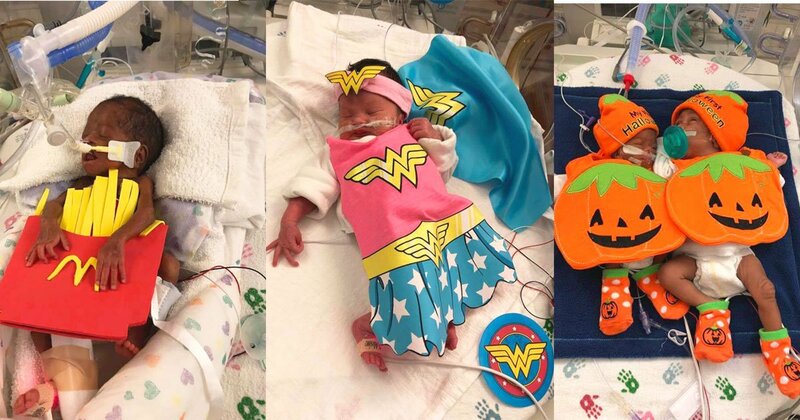 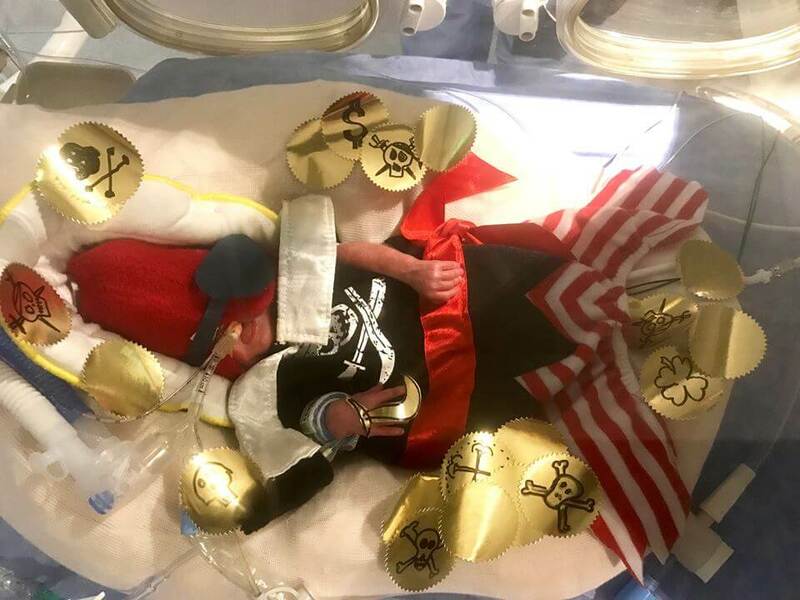 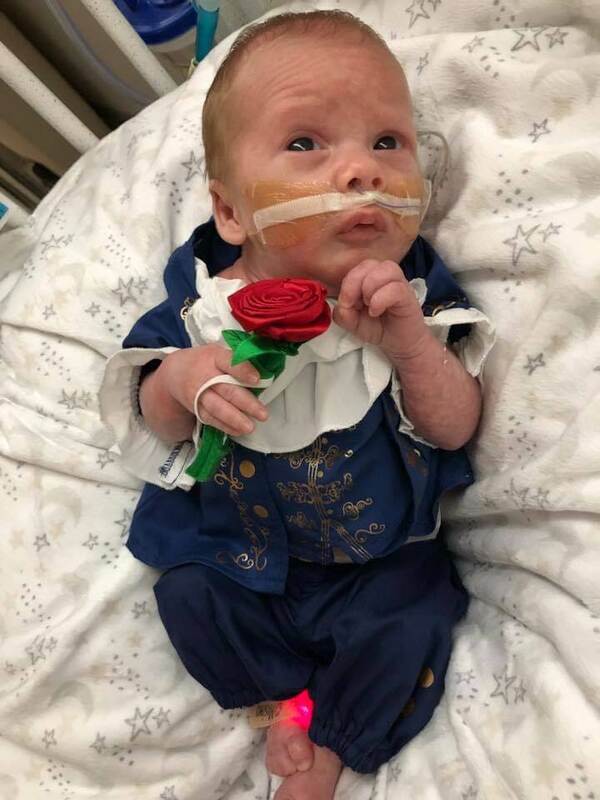 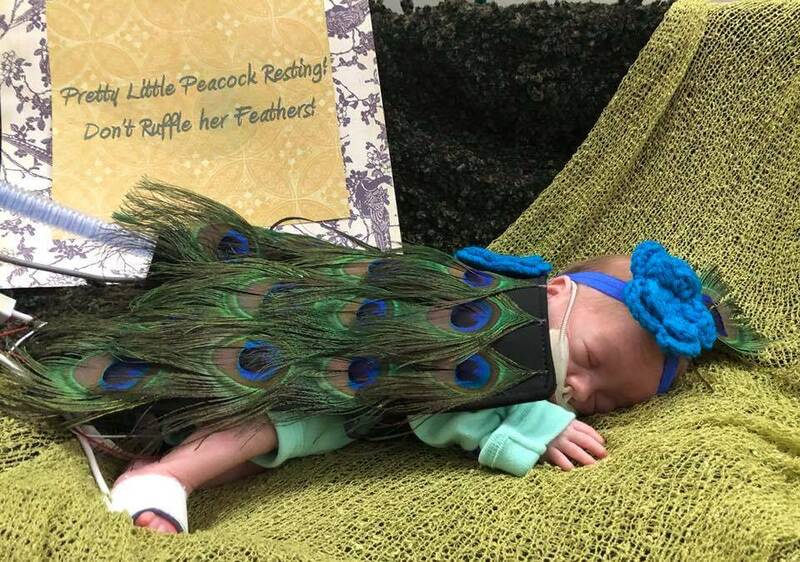 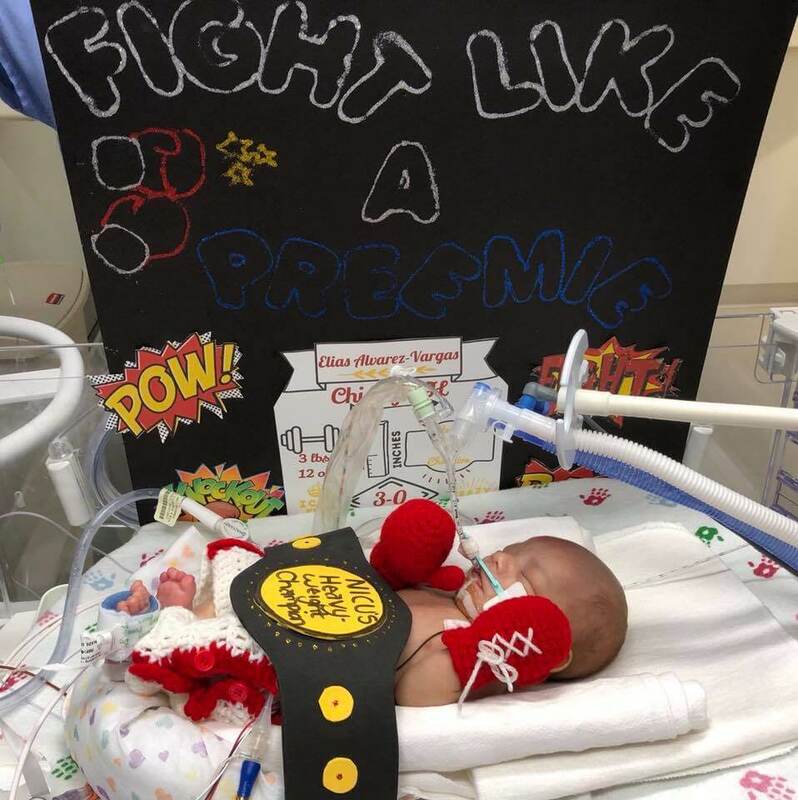 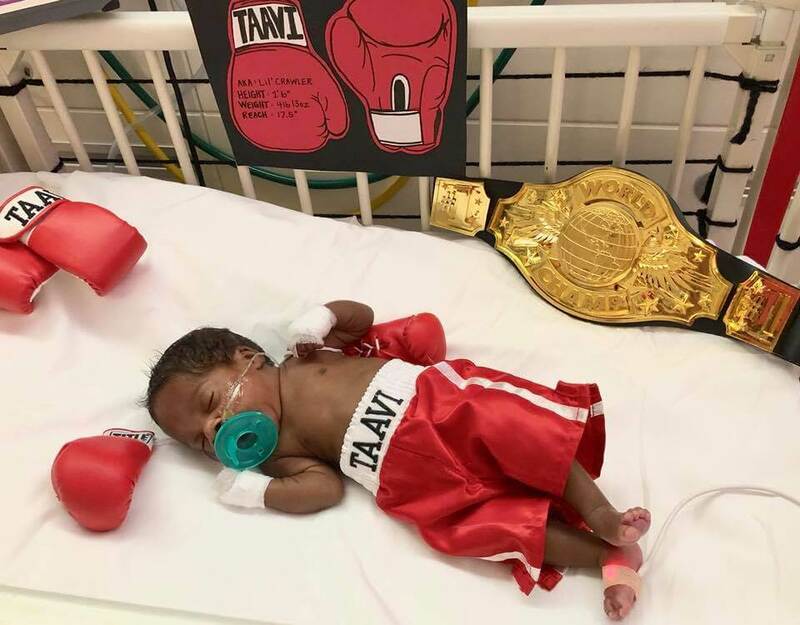 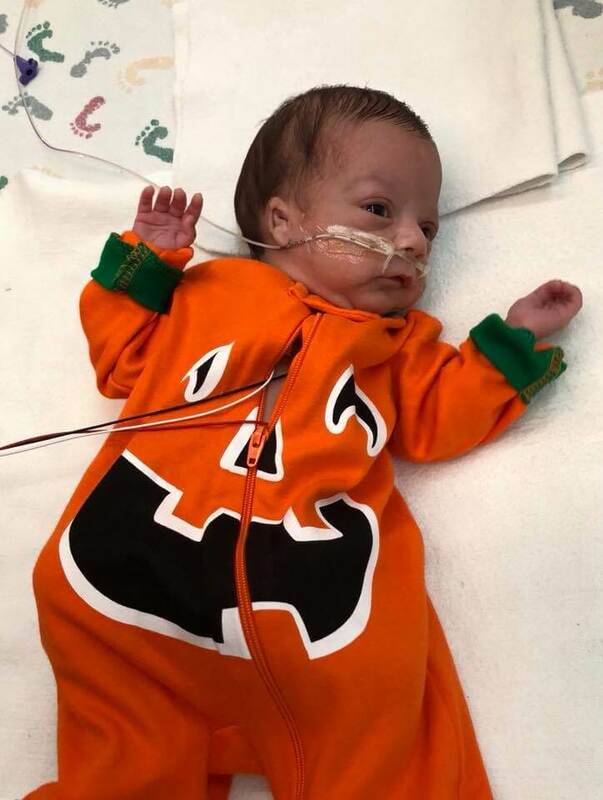 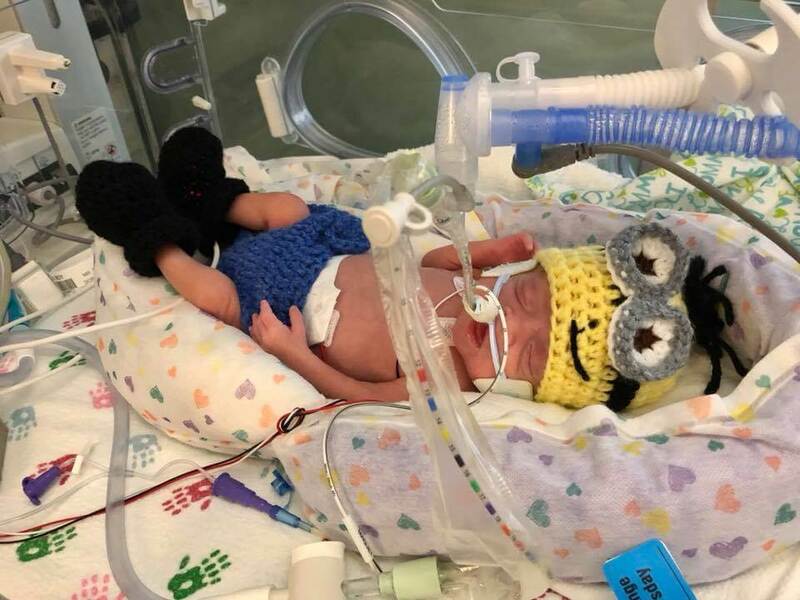 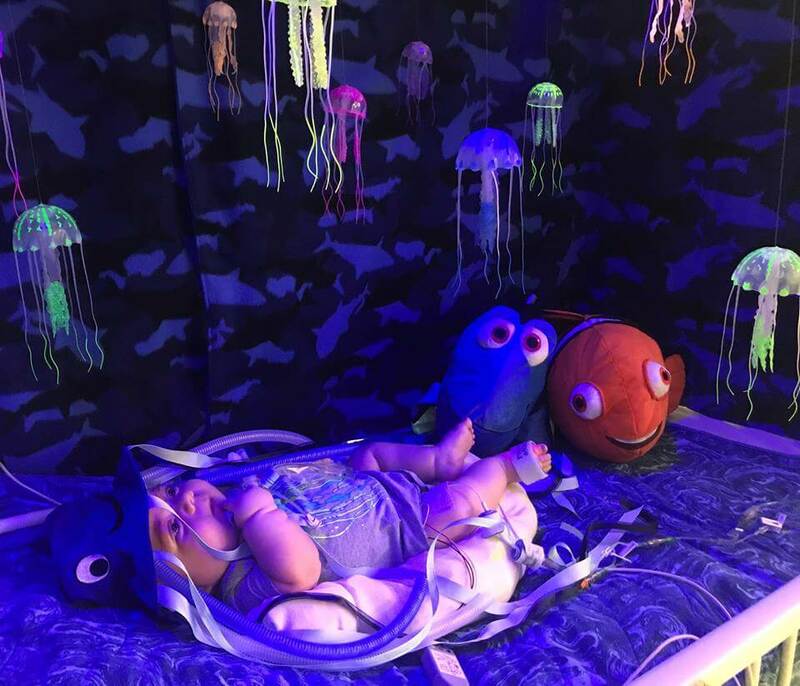 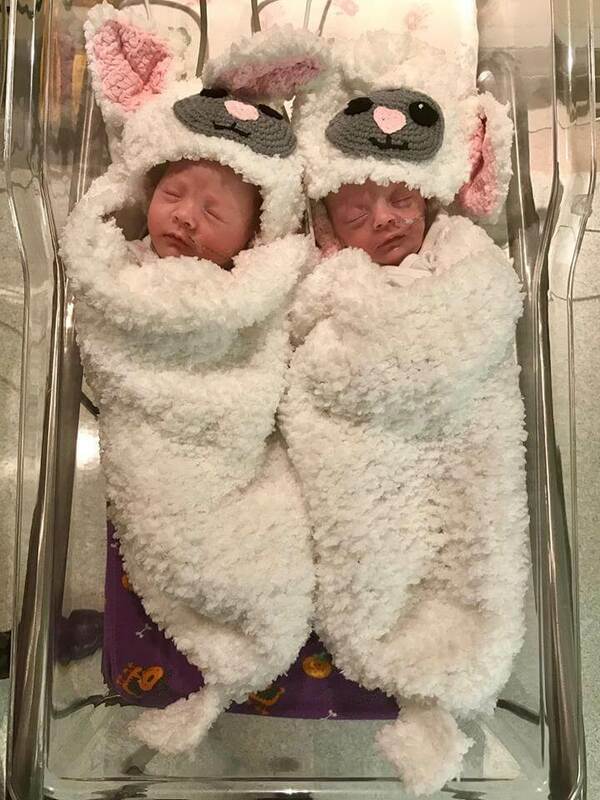 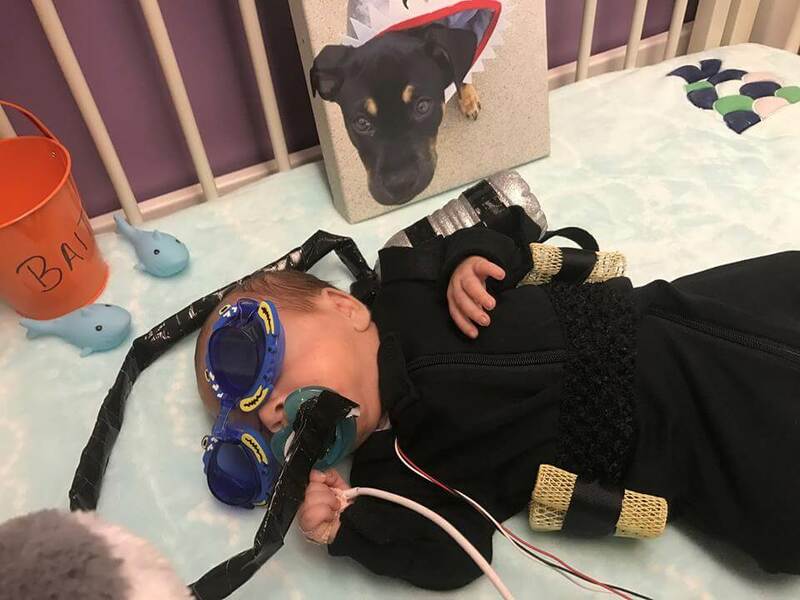 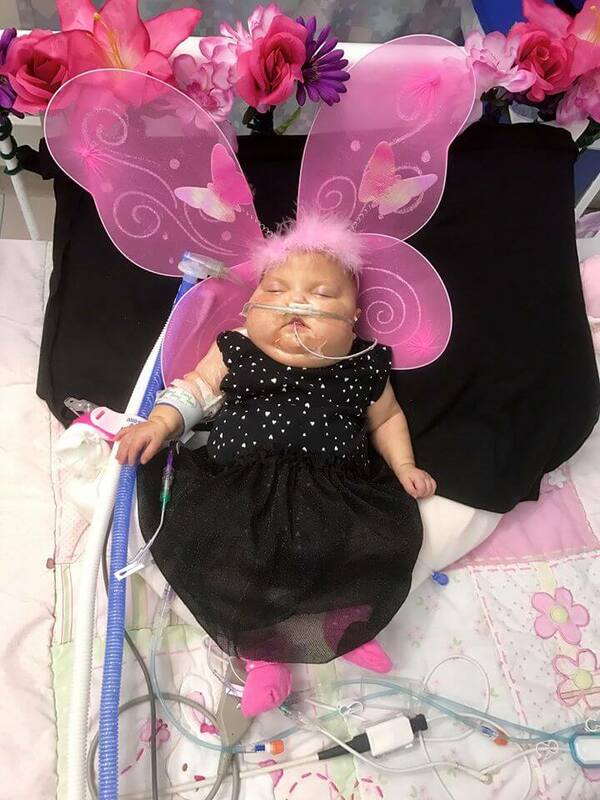 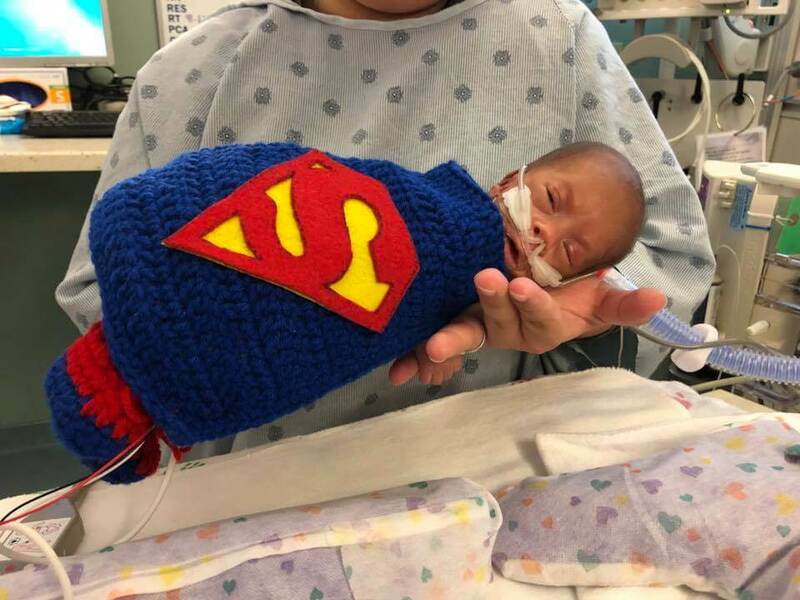 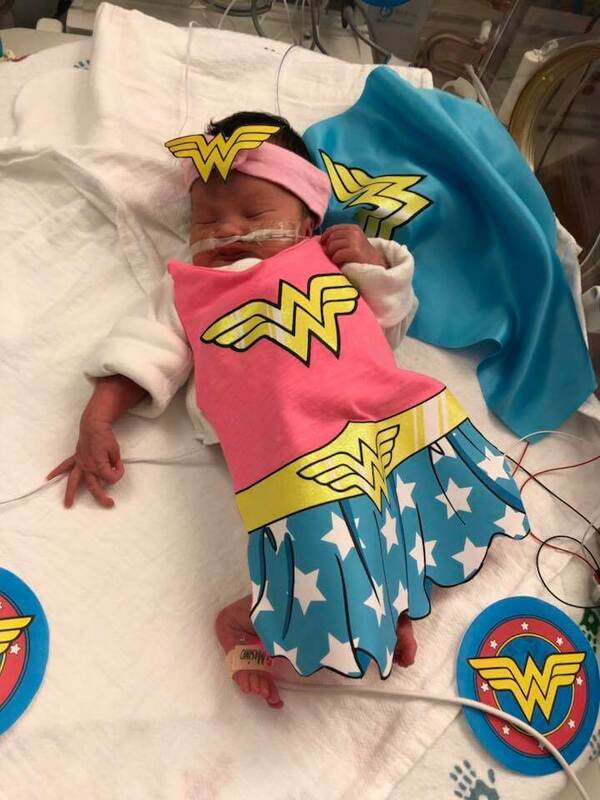 The Advocate Children’s Hospital’s nurses have dressed up the baby’s with Halloween costumes. 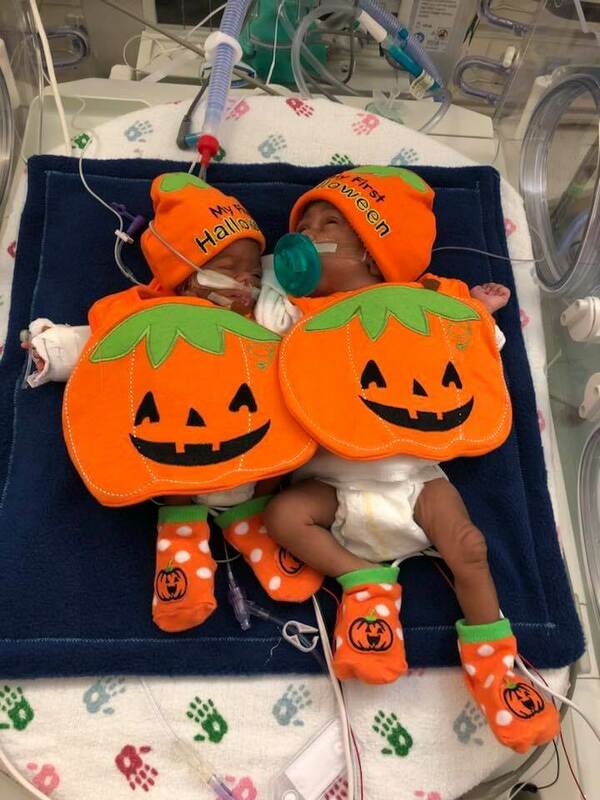 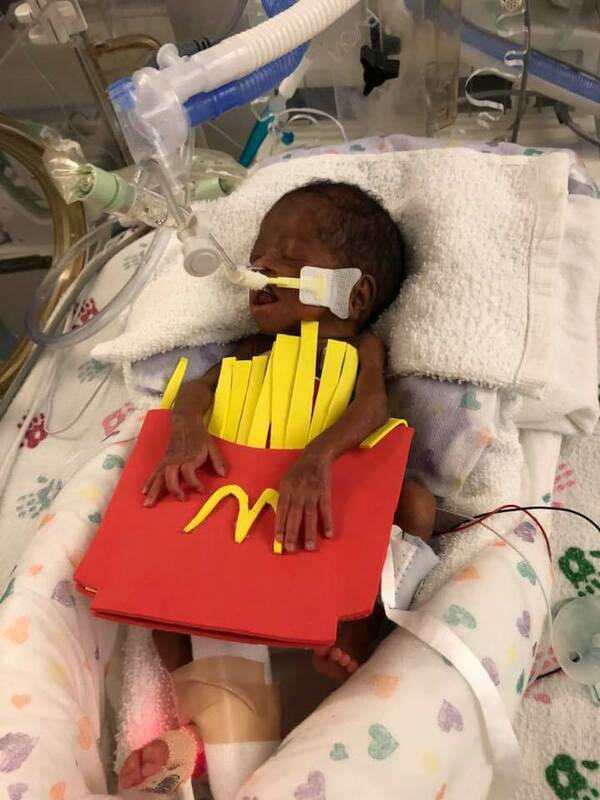 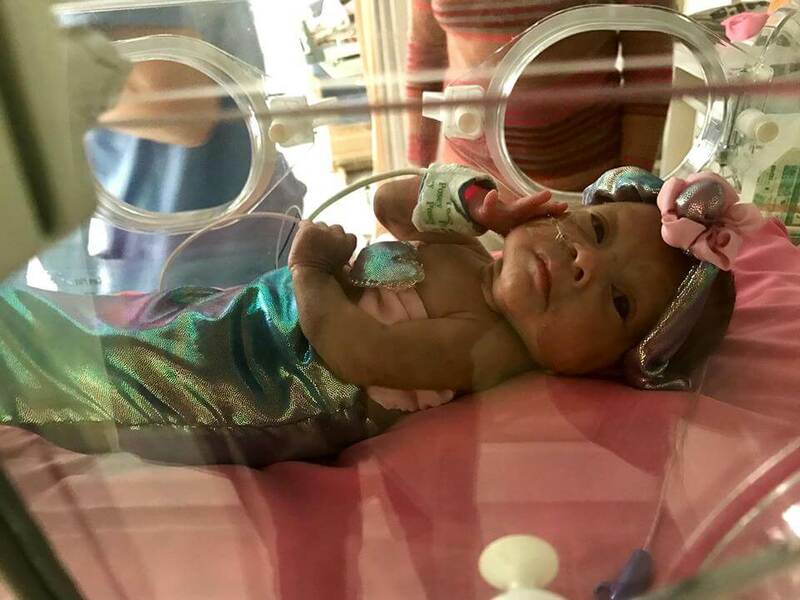 If you wanna a part of this cute project just like your favorite costume in there facebook page NICU Halloween Costume Contest and let their parents get $25-50. Now let’s take a look at the cute Halloween dressed up babies.